Before Xmas, I spent a weekend in Edinburgh with family. It was awesome, and I bought myself a little present while I was there. 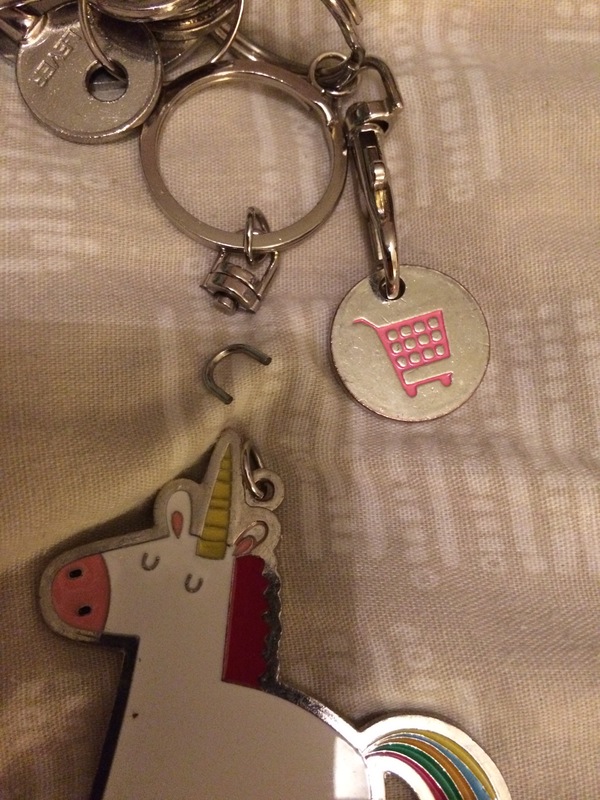 It was a unicorn keyring. I called him Fred (my universe name for the menfolk as I mix them up a lot). I’m not usually a unicorn person, but I liked Fred, and decided he’d make a good addition to my keys. It’s not quite the same, but I think everyone needs a unicorn in their life. I also managed to get the original Fred back on a keyring (he has a hole in his head, poor thing). Anyway… I am supposed to be working. So I shall get back to it! 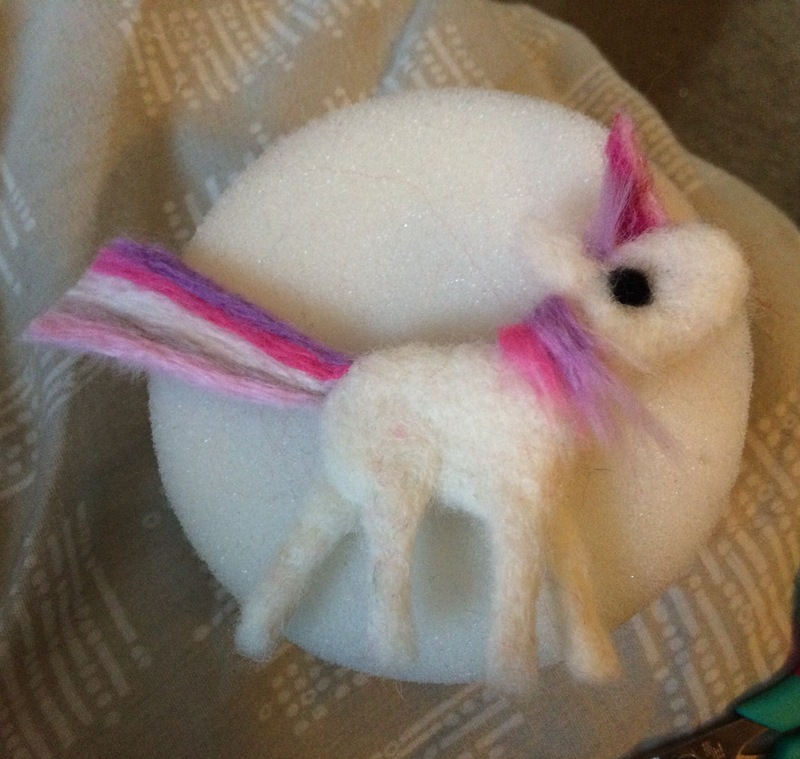 This entry was posted in things aren't going well and tagged divine comedy, needlefelt, sad, unicorn on 18th January 2016 by www.mammylu.com. 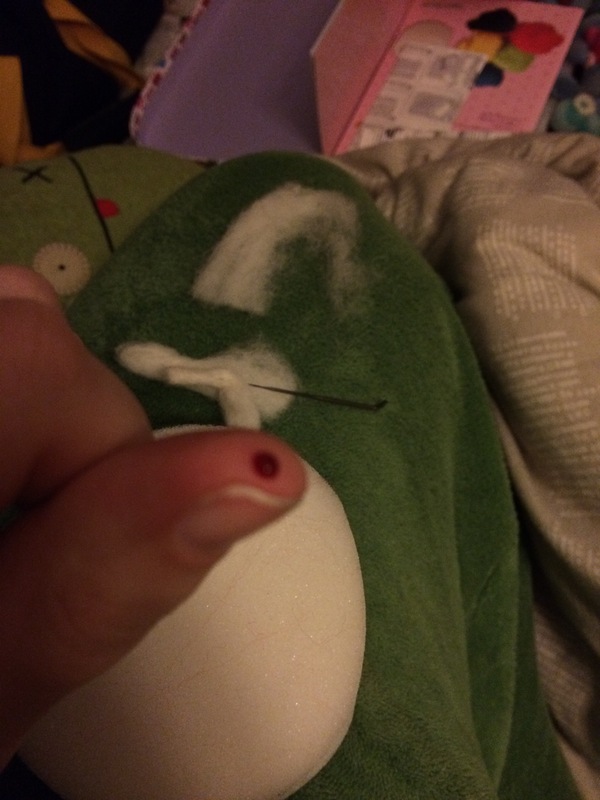 This entry was posted in Uncategorized on 15th January 2016 by www.mammylu.com.